Welcome to the Bachelor Syracuse Mine! 2019 SEASON STARTS April 23! 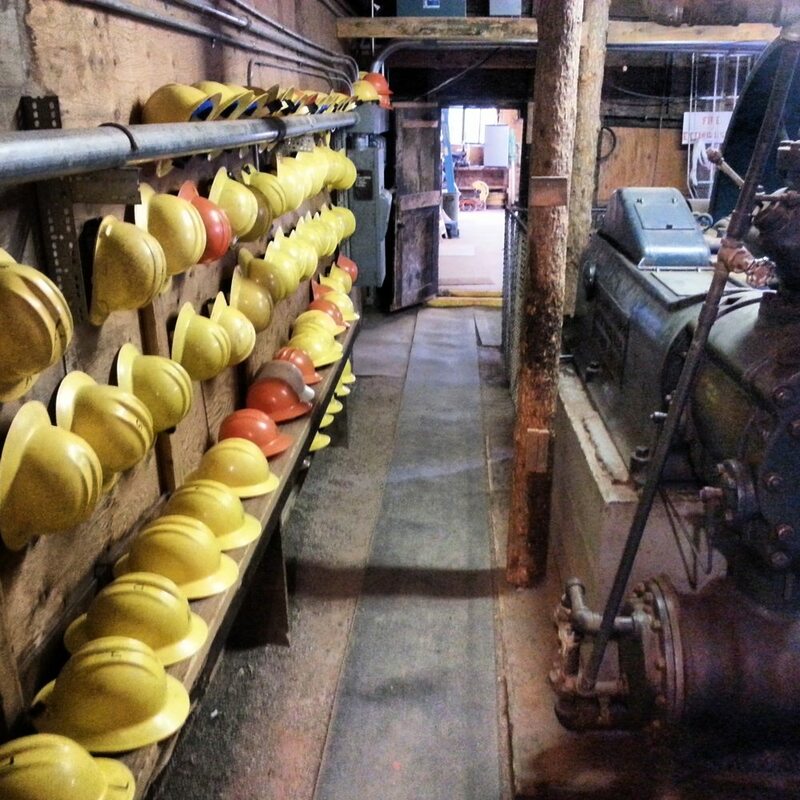 Go deep into Ouray’s history with a mine tour 1,500 feet into Gold Mountain. 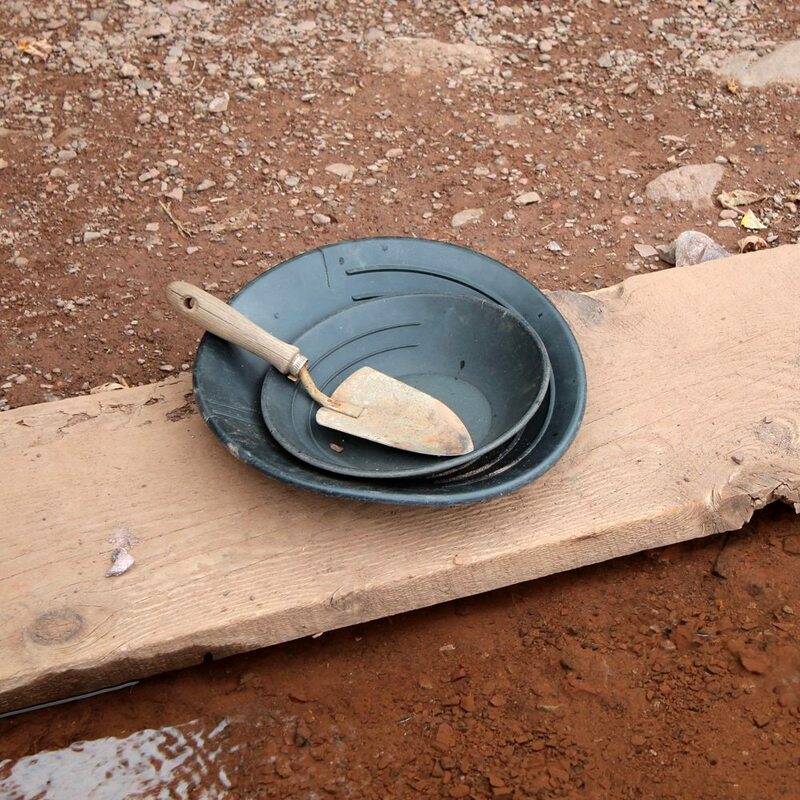 Find treasures and a special souvenir from our gold panning area. Pan from a real stream coming out of Gold Mountain! Satisfy your miner’s appetite with a big breakfast or tiny breakfast! Experience life the way the miners did at the turn of the century. Your tour guide will take you back into history of this former working mine and explain the hardships, working conditions and the big risks miners took for the rare precious metals we still use today. Learn how to prospect for gold and other metals like a bona fide miner. The mine’s stream still provides some of the precious metals that the original miners sought deep in the mountain. In the Treasure Chest, find unique gifts to take home for yourself and your friends. From mineral specimens, to vintage carbide lanterns, locally-made jewelry and fun toys for the kids. Don’t miss the famous penny crusher! 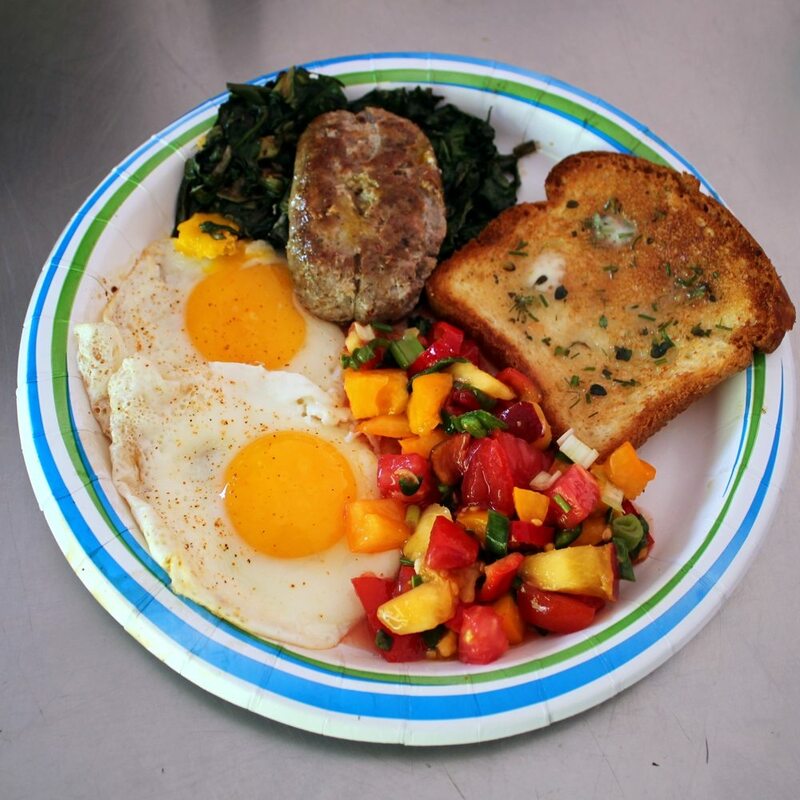 On summer weekends (from Memorial Day to Labor Day), start your day off right with a famous Bachelor Syracuse Mine Breakfast. From a la carte offerings, to buttermilk pancakes to a traditional breakfast trimmed with farm fresh produce, you’re sure to find something to tempt your taste buds. Book your tour in advance online; even better, spend a whole day with us on the mountain! Special packages include an option for a mine tour plus a delicious farm-to-table dinner for your group (gold-panning included) or a mine tour plus an unforgettable trail ride on horseback into the Uncompahgre National Forest with our friends at the Bach’lers Stables.